1. I'm thinking Niege Borges needs to start selling prints of this brilliant artwork ASAP. Perfect Christmas gift for my little sister, aka the goddess of shoes. 2. 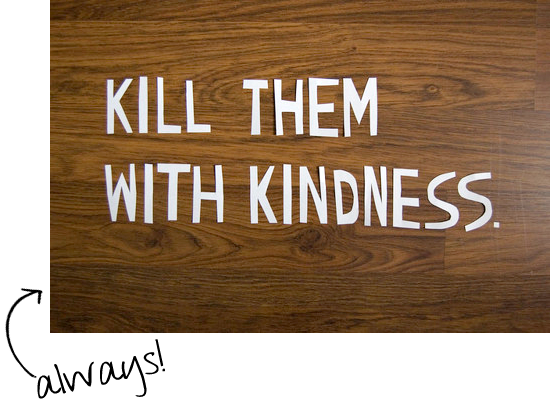 This is officially the best mantra ever (via Flickr). 3. Apple season is almost here! And this felt apple coaster DIY The Purl Bee is SO cute. 4. 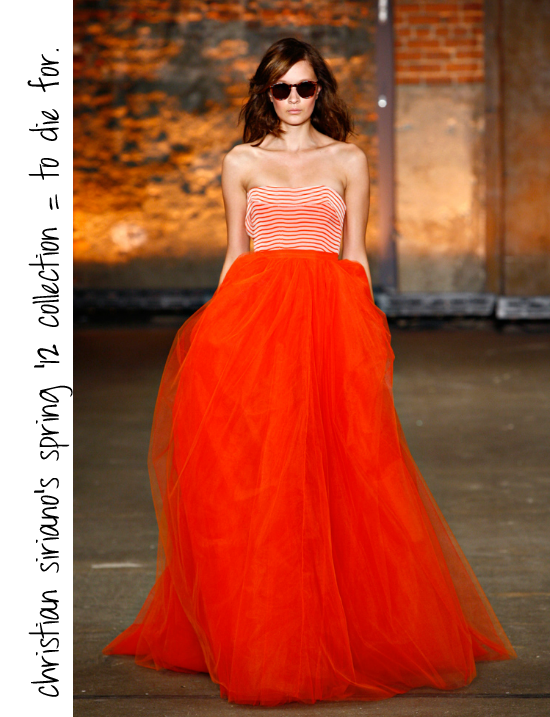 In LOVE with Christian Siriano's S/S '12 collection. 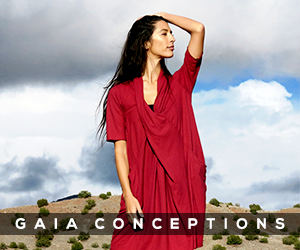 Bright colors+draped fabrics = perfection. 5. 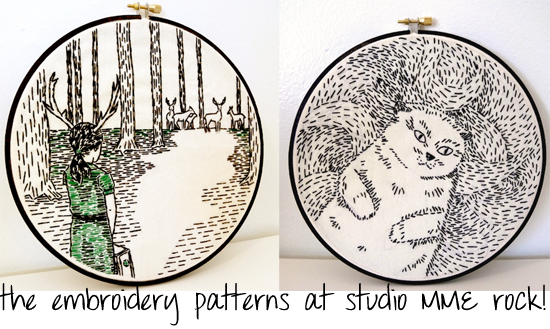 How adorable are Megan's new embroidery patterns? They're all based on her original artwork. 6. 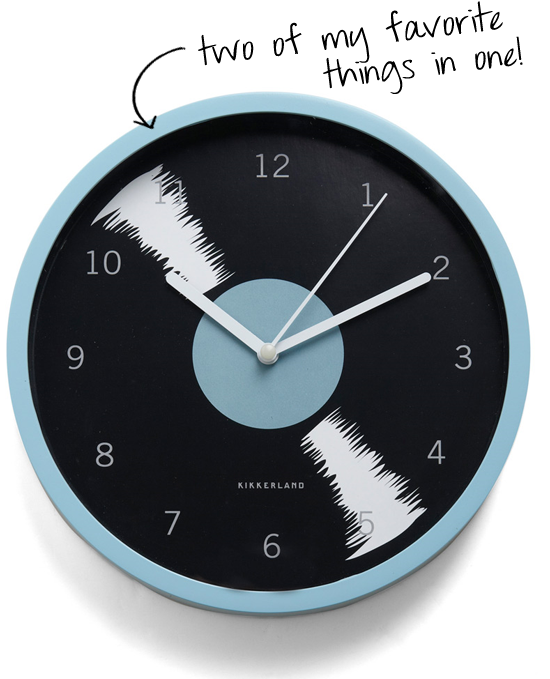 This record clock from Modcloth is seriously rad. I love MME's new patterns! Ohhh... I gotta get one of those "Shoe Appreciation Society" posters. Not that I'm the goddess of shoes, like your sisters, but I'll be a check list for me! THat shoe poster really is brilliant! Ooooooh, that dress. I am in love. What a fun collection! 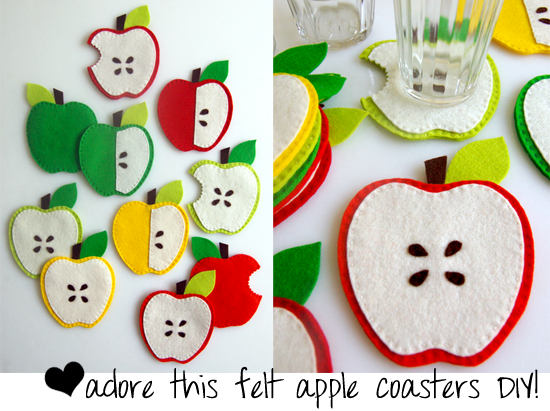 I'm loving those cute little felt apple coasters. Christian Siriano is hands down, my all-time favorite to emerge from Project Runway. I don't think anybody will ever top him, either. We're visiting my parents tomorrow, and then catching up friends from college on Sunday. Today is also our 5 year anniversary (of being together, not of the wedding), so we're trying to find time to celebrate. I hope you have a wonderfully fun weekend in wedding madness mode! 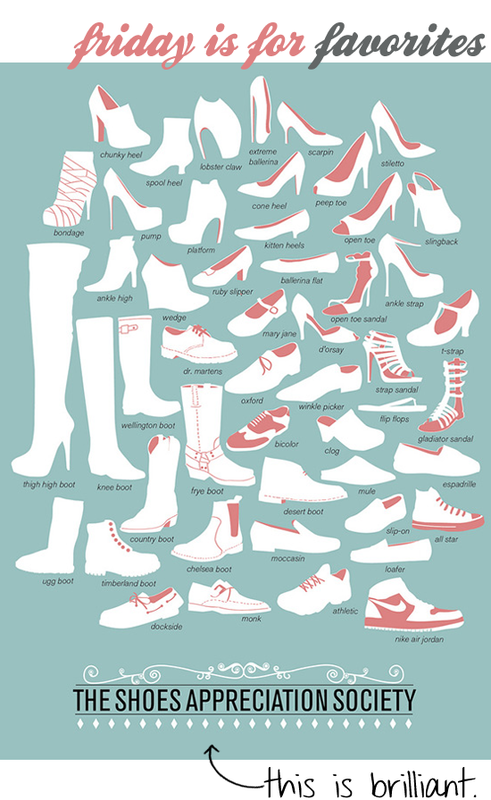 I love that image of all the different types of shoes. 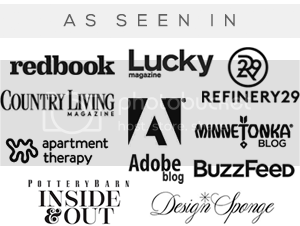 It put a name to some shoes I've never been able to search very well for, so thanks for enhancing my passion for shopping. 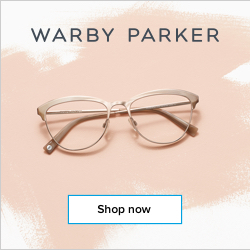 No longer will shoe vocab stand in the way of finding the perfect shoes! 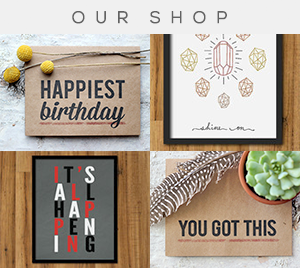 Really cool finds, as always! Glad you guys are in agreement with me as to the awesomeness of these Friday finds! 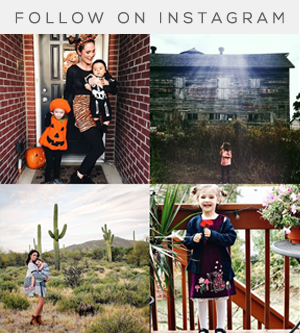 Thanks for your comments and have an amazing weekend!